Insurance claims assistance with weather and accident-related roofing damage from Scudder Roofing -- Monterey County's most trusted roofing and roof repair contractor. Our skilled team of expert roofing and repair technicians along with our knowledgable staff will assist you with your storm or accident-related insurance claim from start-to-finish.  No matter how your roof was damaged, we cover it all including inspections, estimates, repairs, full roof replacements and much more. From assessing the damage to your roofing system to making the necessary work and/or budget recommendations for a smooth and transparent insurance claim process, Scudder Roofing is the local contractor to call. No matter how much damage your home may have suffered, you can put your trust in Scudder's ability to handle any and all details of your recovery. We stand behind our work and we're proud to have served thousands of customers over the past three decades from Monterey to Salinas and everywhere in between. Scudder's repair and roofing restoration team has the training to identify all types of accident or weather-related damage on your roof and help make the insurance claims process as hassle-free as possible. 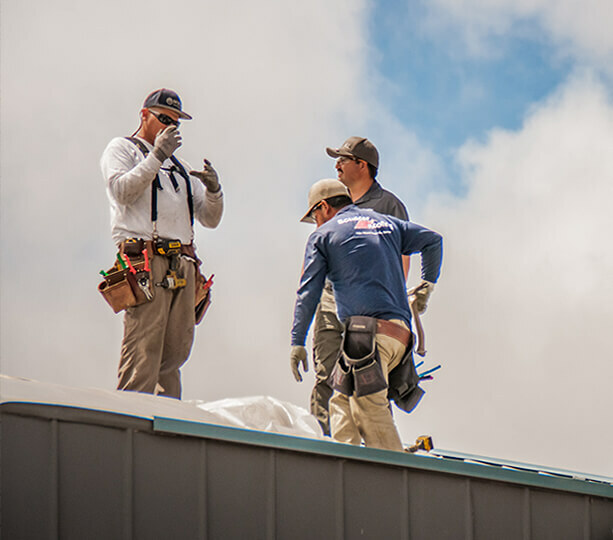 Scudder welcomes and will provide insurance-related roofing estimates/proposals/inspections within Monterey, Santa Cruz and San Benito counties. Due to the high demand for thorough inspections all over the Bay Area, all insurance-related proposals, estimates and/or inspections will require an upfront evaluation and processing fee of $350.00. This fee will be due and payable prior to (or at the time of), the first site visit from the Scudder Roofing expert storm team and refunded directly to the property owner upon acceptance of the project proposal/estimate. inspections scheduled at your convenience. Please fill out the short form to the right or give us a call right now at 831-373-7212 or 1-800-NEW-ROOF and talk directly to one of our restoration team members. We offer thorough and professional estimates/inspections for residential and commercial storm/weather or accident-related roofing damage. *As noted above, all insurance-related proposals, estimates and/or inspections will require an upfront evaluation and processing fee of $350.00. This fee will be due and payable prior to (or at the time of), the first site visit from the Scudder team. This processing fee will be refunded directly to the property owner upon acceptance of the project proposal/estimate from Scudder Roofing.